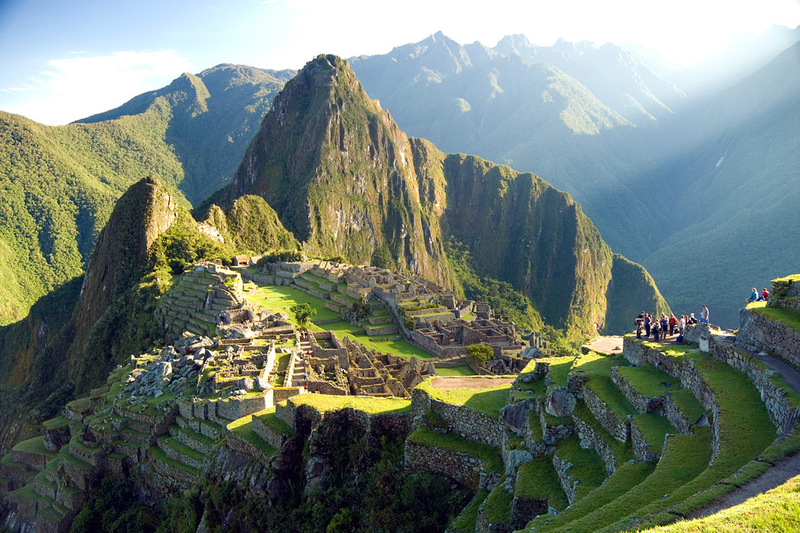 Machu Picchu (Quechua machu old, old person, pikchu peak; mountain or prominence with a broad base which ends in sharp peaks, "old peak") is a 15th-century Inca site located 2,430 metres (7,970 ft) above sea level. 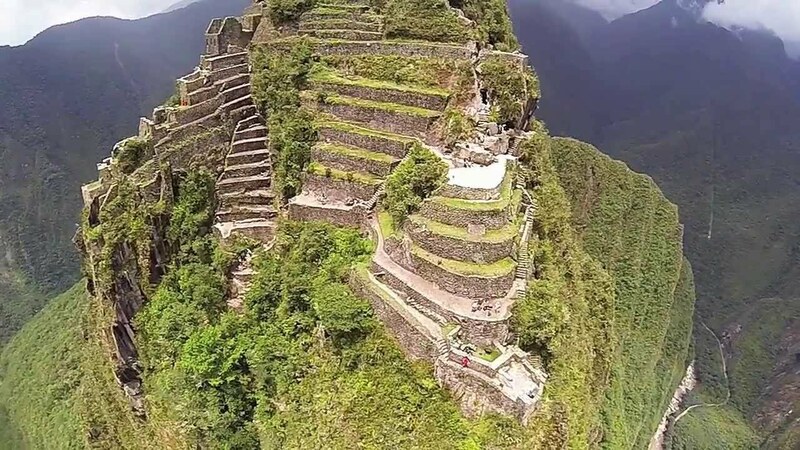 It is situated on a mountain ridge above the Sacred Valley which is 80 kilometres (50 mi) northwest of Cuzco and through which the Urubamba River flows. 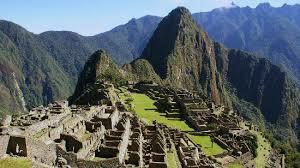 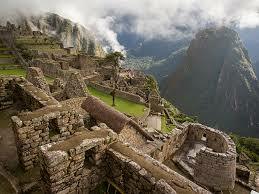 Most archaeologists believe that Machu Picchu was built as an estate for the Inca emperor Pachacuti (1438â€“1472). 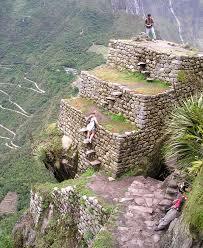 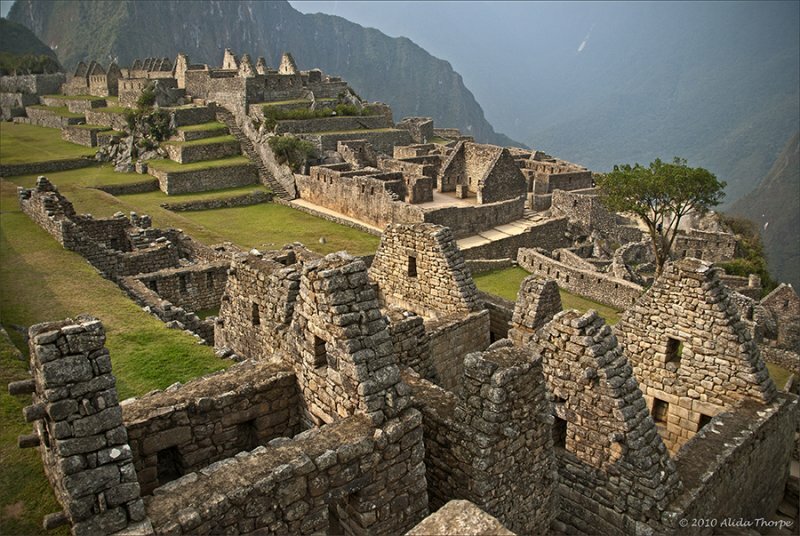 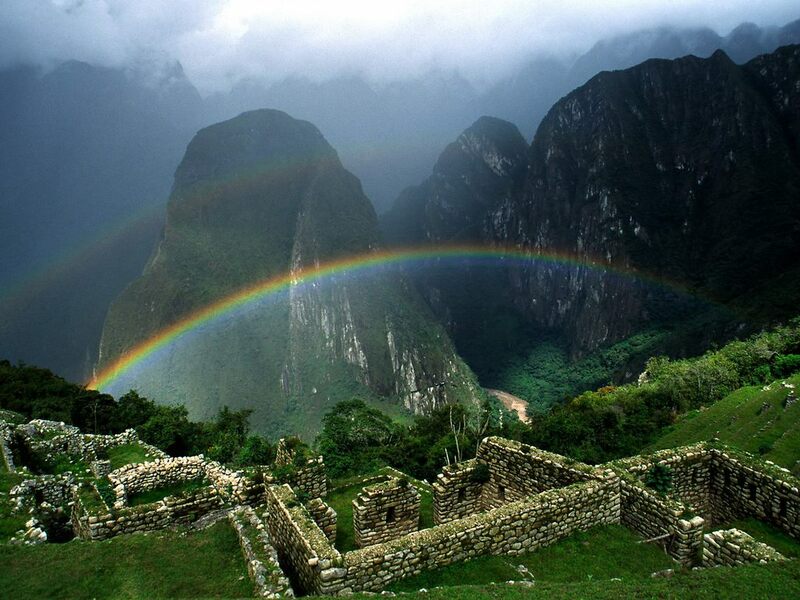 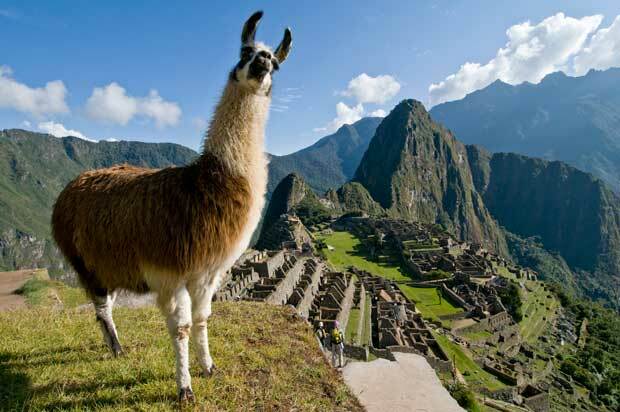 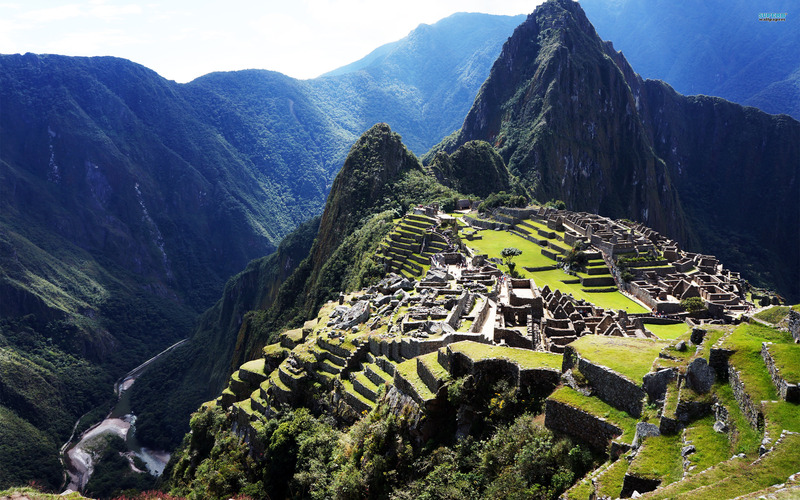 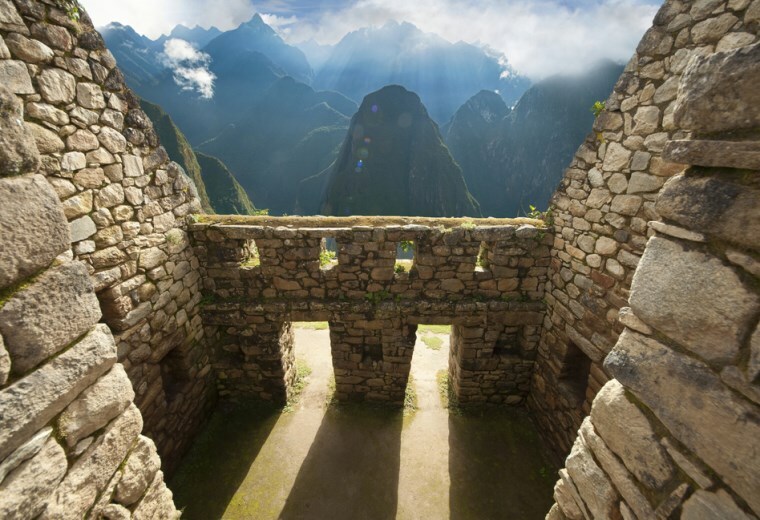 Often mistakenly referred to as the "Lost City of the Incas", it is the most familiar icon of Inca civilization.